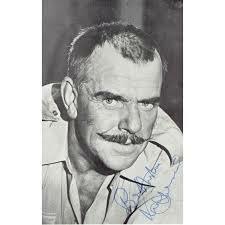 The week started off with the sad news of the death of Windsor Davies. I was lucky enough to interview him on two occasions. The last one, from 1995, is now available to listen to online as a celebration of his life. There is a direct link from the news pages of this website. The rest of the week has mainly been writing chapters for my next book. I am now up to 57 chapters out of the 100 planned. There will be a few surprises. Trying to source certain pictures is proving a problem. My target is to finish them all be the end of March.